Jeanne-Marie Paynel was born in Tunisia, spent her childhood in Paris, and her teen years in Washington, D.C. Her multicultural upbringing and travels planted the seeds of a lifelong curiosity regarding the fundamental needs of children and families worldwide. Although she obtained a degree in Studio Arts and pursued a successful career in advertising (first in Paris, where she met and married her husband, and then in San Diego), her interest in children’s development never waned. While pregnant with her first child, she read Dr. Montessori’s work “The Secret of Childhood”. 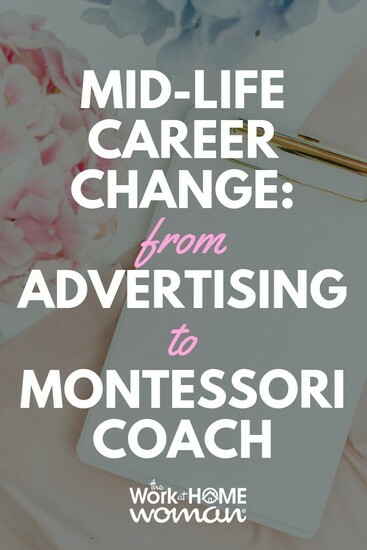 This book helped Jeanne-Marie understand the importance of encouraging her children’s independence and natural curiosity and eventually guided her towards a mid-life career change. 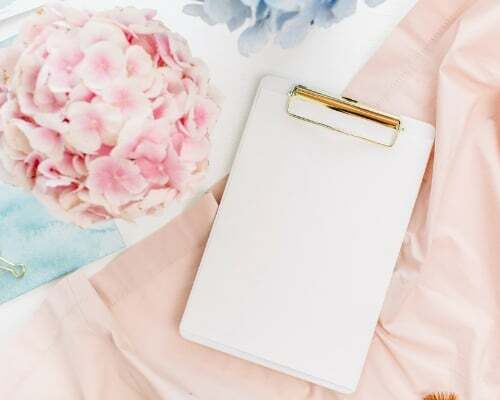 Read on to see how Jeanne-Marie became a home-based coach, speaker, and mentor. My journey is a bit complicated, to say the least. After many years in the graphic arts and advertising, I decided I needed a major career shift so I went back to school and got a Masters in Montessori Education. After receiving my credential from Loyola and the Montessori Association International (AMI) I worked with children between the ages of 2.5 and 6 in a Montessori school. A dream come true, I had always dreamed of one day having my own school, yet as I worked with the children I realized parents often had many questions and always wondered why their children were so different at home than in their Montessori classroom. I offered home visits through the school and helped parents understand how their home environments could be altered to help their child be more at peace, independent, and self-disciplined at home. I realized the impact I was having and was encouraged by some parents to pursue this as a business model. The rest is history; I am truly passionate about the information I share with parents as I do workshops, talks, and private home consultations as well as Skype consultations, for expectant parents and parents with children from newborn through six years of age. I do my private home consultations in the San Diego area as well as in Paris, France. As stated above I worked many years in the advertising field in Paris, France and then in San Diego as a graphic designer for different large corporations. Then as a Montessori guide in a small school. I was very lucky to have some personal money that was given to me by my family. I was able to start my business without borrowing anything. I work on an average of 30 to 50 hours a week, depending on the weeks I can spend a lot of time at the computer, but I much prefer being out and about meeting new parents or being in their homes to help design their children’s home. So far so good. It is a bit slower then I had anticipated, but I know I am charting out on unknown territory and it takes time and patience. Networking and getting the word out about my business, following-up with people I meet. I feel I am constantly re-evaluating what my message should be, what I have set out to do does not yet exist so it is sometimes frustrating having to explain it so many times. As I started out on this adventure I never imagined all that needed to be done behind the scene before getting interested clients. All this said, I love what I do and love the fact that I am my own boss and able to be available for my family when needed. What advice would you give mid-life career changer? Invest in a business coach and personal branding before you set out on your path and surround yourself with supportive like-minded people. I try to do most of my work and schedule my appointments during the week when my husband is working and my children are in school. Yet with the work, I do I have had to work evenings and weekends. I have been fortunate to have a very supportive and understanding family so far. Thanks to Jeanne-Marie Paynel for sharing her story! How much money is it more or less required to start your own school/daycare? 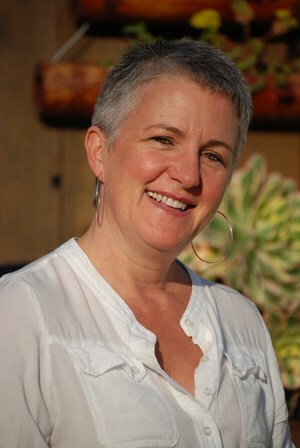 Jeanne-Marie Paynel started a coaching/mentoring/speaking business around the Montessori method — not an actual school. The costs to start a daycare will vary greatly depending on where you start it (your home vs. an outside facility), how many kids you’ll be watching, and their ages. There are a lot of great books out there on starting a daycare — I highly recommend checking some of them out.